July couldn't come fast enough for Paula Deen. June was a train wreck. She saw her carefully built culinary brand implode with accusations of racist remarks and what seemed like impulsive and emotional PR triage that brought a whole new level of scrutiny. Brand identity is the heartbeat of how companies reach out to prospects and a healthy portion of marketing spend goes toward creating or optimizing brand identity. So what can we learn from watching this multi-million dollar brand meltdown before our eyes? I reached out to Joan McGrath and Myrna Pedersen of Pedersen McGrath Associates LTD., two savvy and experienced communication experts, to get their take. 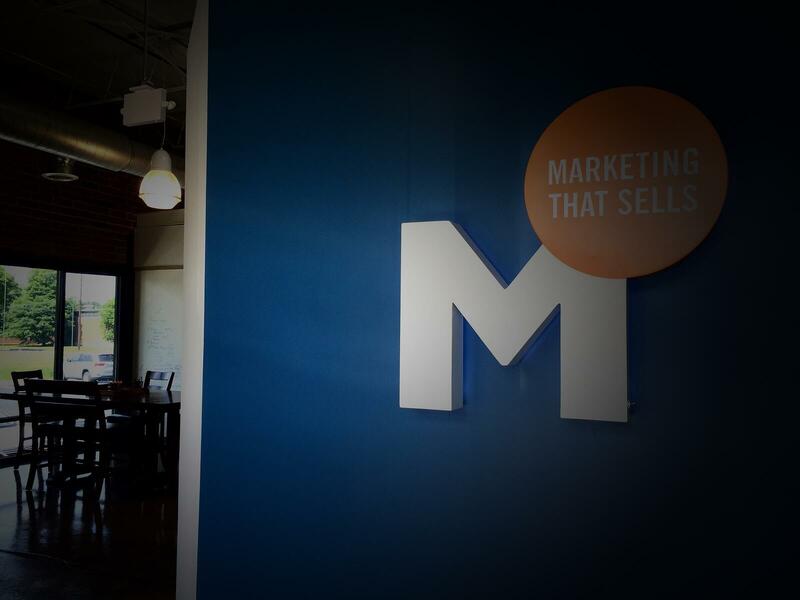 The pair were in front of the camera and microphone as major market talk show hosts, reporters, and producers before turning their skills into a boutique communications firm, helping clients like the Wm. Wrigley Jr. Company and the Chicago Mercantile Exchange become better speakers internally and externally, and prepare crisis communication messaging. Here’s what they had to say. Monday morning quarterbacking is going on daily about the implosion of Paula Deen’s brand. What do you think could have been improved? We don’t know what kind of advice Paula is getting, ignoring, or following. But it appears that not enough importance was given to preparing and protecting her brand from potential fallout of the lawsuit she is involved in. It’s important to do your due diligence. Then, if an adverse event occurs you’ve got a head start to get your message together for who your real audience is and get it out as quickly as possible. What kind of preparation do you recommend for your clients? Figure out possible outcomes –and then see the opportunities to leverage any upside and mitigate any downside. Once you have outlined the scenarios, messaging should be created and practiced in role-playing situations. Messaging should speak directly to your real audience and not be distracted by what sounds good to media and other influencers. What about the initial YouTube video responses? Unorganized and over emotional. Over-talking can be extremely dangerous. As we said earlier, get your message together before you talk. Express your thoughts, but resist getting into prolonged conversations. It’s also damaging to agree to a major interview and then cancel at the last minute, as she did with The Today Show. Any other insights to help companies learn from this brand damage case? Yes. The “anniversary effect”. Now every time there is a huge case that is similar, the Paula Deen situation will likely be dredged up and the potential exists that she will be asked about her own experience. Also, journalists love “One year ago”, “5 years ago”, and so on stories. Companies with brand damage this large need to prepare for it to be an ongoing story. Is there any hope of brand repair? A sincere “I’m sorry” redemption story goes a long way in repairing brand damage. 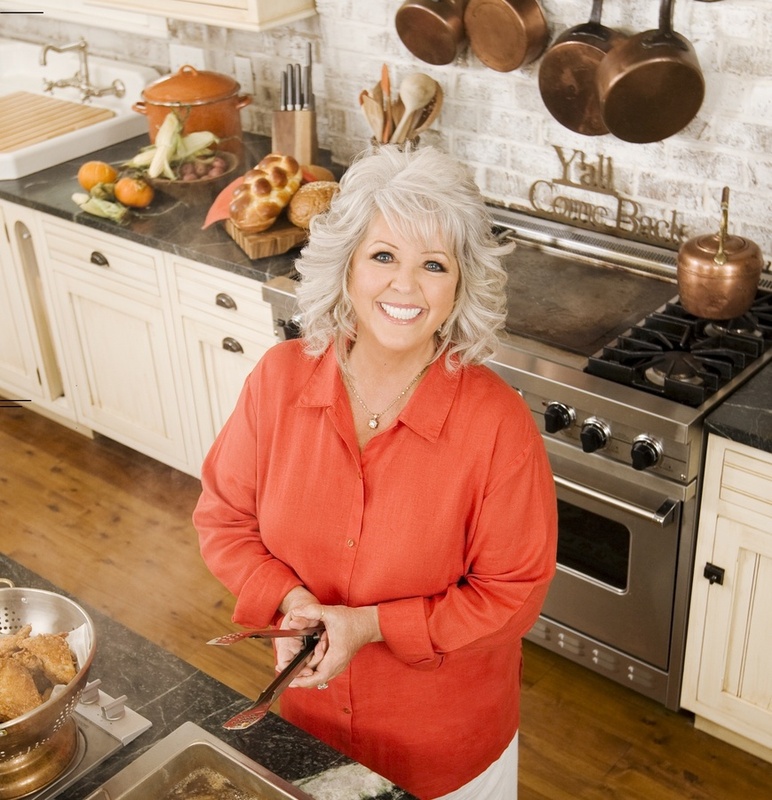 Right now Paula has lost huge corporate endorsements and her Food Network show. Advance-sales for her new cookbook soared to number one on Amazon before her publisher Random House canceled its publication. Still on track, Celebrity Cruises is selling out her appearances on their cruises. A few smaller sponsors are still supporting her. She has some hope. Time will tell. Martha Stewart has made her way back into the good graces of her fans. Look at Anthony Weiner. He first fudged the truth, some may even say misconstrued details during the sexting scandal that led him to resign from Congress a few years ago. Now he’s on top of the latest Wall Street Journal Poll tracking the New York City mayoral race. Thank you to Myrna and Joan for their insights. One final thought. When I was a reporter and news editor, I was always surprised at the way individuals, celebrities, politicians, and corporations would rush to answer questions they were not prepared for. One incident that stuck with me as an example of how to handle a difficult question under fire from the press was when Gary Fencik was let go by the Chicago Bears. Not an earth-shattering national news story but one of big interest in Chicago. Fencik was a free safety star and defensive captain that played on the 1985 Chicago Bears team that went on to win the Superbowl. When he was asked about how he felt about being released he answered with something along the lines of, “I just found out. Let me digest it and I’ll get back to you." It was a sincere reaction and it left reporters nowhere to go but to follow-up. This kind of measured and non-defensive response was also good business for his personal brand because it showed his best face to potential post-football career employers or sponsors. In today’s world of social media and quick technology delivery, mistakes by huge brand ambassadors like Paula Deen can quickly go viral,but the cautionary lessons of what happened to the culinary star don’t apply strictly to celebrities. CEOs, entrepreneurs and and senior exec’s of all businesses should think carefully and proactively about how they handle business and personal communications to their audience and to the media, especially in crisis situations. Brand damage benefits no one, except perhaps your competitor.